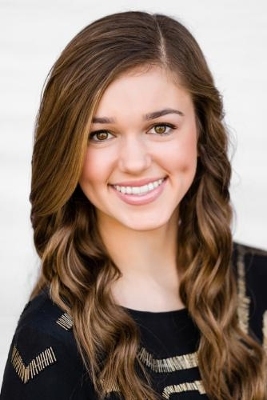 One of the stars in A&E TV’s reality show, “Duck Dynasty,” Sadie Robertson is on her way to establishing more trademarks on the fashion and home industry as she continues to expand her Live Original collection. The 18-year old daughter of Willie and Korie Robertson and siblings to Rebecca and John Luke added home decorations showing messages of hope and encouragement, and jewelry line consisting of silver and gold trinkets to her brand. 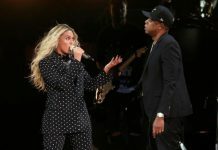 Partnering with Christian-inspired company Glory Haus, the designs are said to be testaments of Robertson’s Christian faith which she openly proclaims. “‘Live original’ is the message I share everywhere I go. ‘Live Original’ is living who God created you to be and being confident in the person you are. Everything I do is the ‘Live Original’ brand,'” the reality star said. Getting inspirations and ideas from her new book “Live Original: How The Duck Commander Teen Keeps It Real and Stays True to Her Values,” the new items become part of her brand which she launched in 2013 following the debut of Duck Dynasty. Other products she offers include school supplies and prom dresses with fashion designer Sherri Hill. Robertson shared that at a young age, she started giving sermons to her family. “I was different than most kids. My dad used to call me ‘The Original,'” she said. She wrote her book two years ago in the hope of encouraging and inspiring others. She also announced earlier this month that she is launching her own rain boots line with the company Roma which combines marketable items with philanthropy using its “buy one give one” scheme to help poor children around the world. Taking it to her Instagram, Robertson said that her boots will become available this fall. “Can’t wait for my new rain boot line with Roma to hit stores this fall! For each pair bought a child in poverty will get a pair. we are going to give poverty the boot. So honored to be apart of a great way to give back. #givepovertytheboot,” she posted.